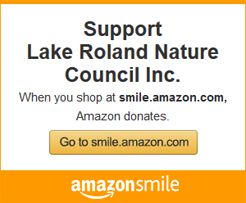 The Lake Roland Nature Council is committed to the stewardship of the Park’s environmental resources which include globally rare ecologies and habitats. 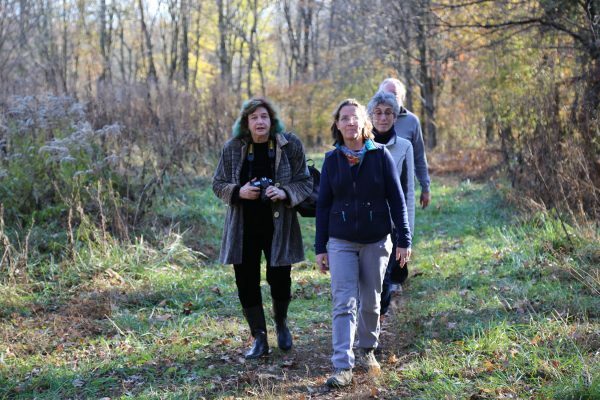 Beginning with the founding of the Lake Roland Nature Council in 2010, the Council’s Environmental and Historic Preservation Committee has been focused on initiatives to ensure the sustainability of the Park’s environmental resources. Over the past decade, Baltimore County, volunteers, and park staff have dedicated tens of thousands of hours in making critically needed improvements to the park including shoreline restoration and other infrastructure improvements, removal of invasive plants that threaten the survival of native species, and trash removal. The Design Framework concept provides an organic, iterative, evolving vehicle which brings together subject matter experts and stakeholders. The products of each Design Framework will be varied multi-faceted toolkits based on the unique ecological characteristics of each landscape. The two-fold goals of a Design Framework are: restoration of landscape utilizing best management practices through an adaptive management plan; and providing educational opportunities to the community at all age levels. 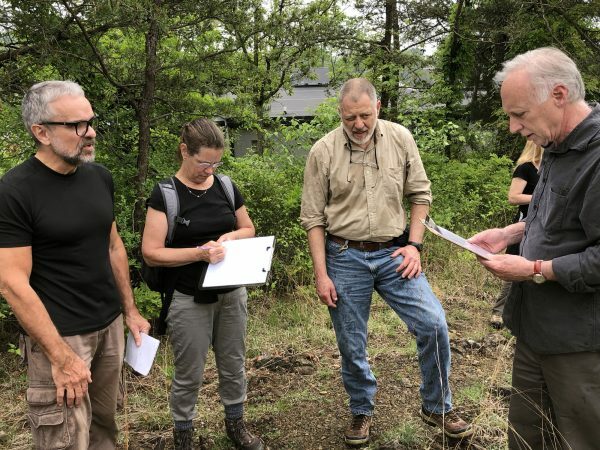 In the course of developing the Design Framework concept, the Lake Roland Nature Council has established a number of relationships with nationally acclaimed consultants and other non-profit organizations. It has also established a working partnership with the Guilford Garden Club, an organization which has a long association with the Park that is further defined in a jointly executed Memorandum of Understanding. Since the creation of the partnership, the Guilford Garden Club has assisted with fundraising efforts and coordinating with the consultant teams assisting with each Design Framework.